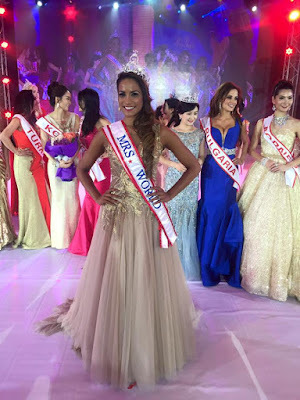 Mrs. South Africa, Candice Abrahams, was named the winner of the 2016 Mrs. World Pageant in Dongguan, China last night. She is the first South African to win this title. 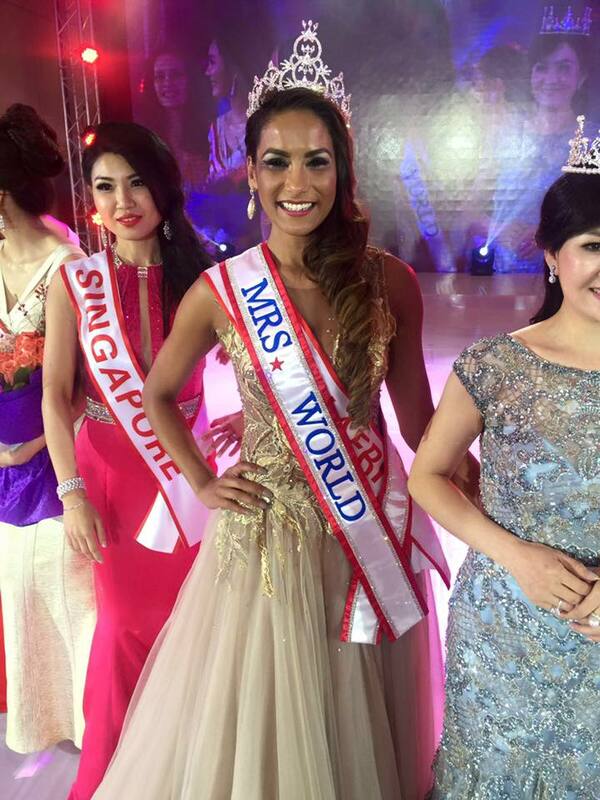 The first runner-up was Mrs. Poland and the second runner-up was Mrs. Korea. Mrs. America and Mrs. Canada finished in fourth and fifth places respectively.